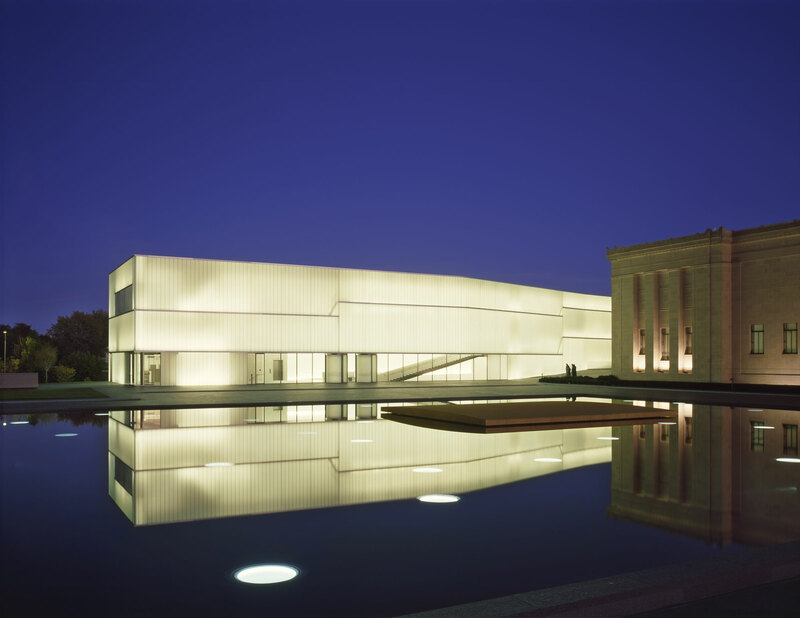 Educators planning a visit to Structured Vision: The Photographs of Ralston Crawford with students may wish to download the Teacher Guide – Ralston Crawford (PDF) for additional information, discussion questions, and suggested resources. Please join us for a public discussion of the life and work of Ralston Crawford with exhibition curator Keith F. Davis and the artist’s son, Neelon Crawford. Ralston Crawford, American (1906–1978). 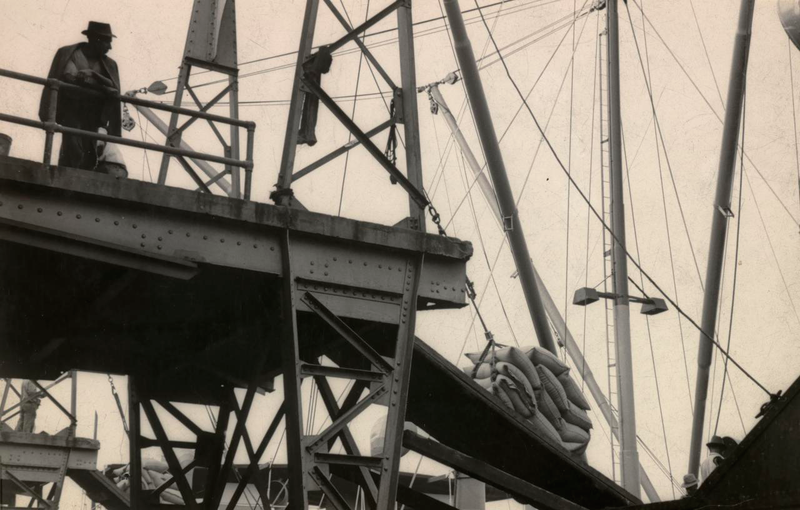 Unloading the Cargo, ca. 1942. Gelatin silver print, 4 1/2 × 7 inches. Gift of Neelon Crawford, 2015.49.117. Ralston Crawford, American (1906–1978). 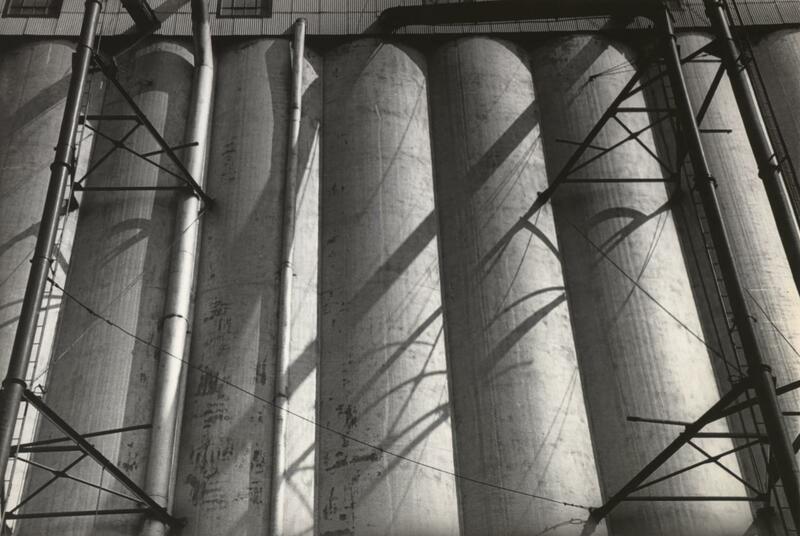 Grain Elevators, Buffalo, 1942. Gelatin silver print, 9 x 13 3/8 inches. Gift of Hallmark Cards, Inc., 2005.27.2602. Ralston Crawford, American (1906–1978). 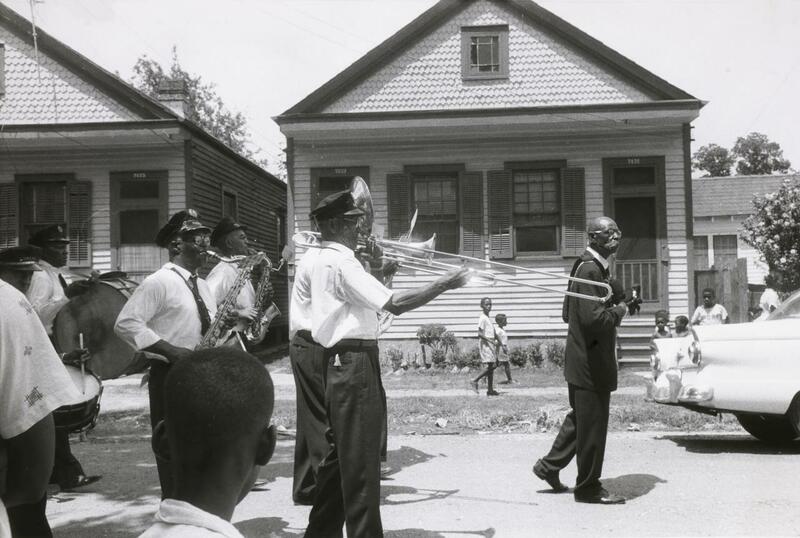 New Orleans Brass Band, 1958. Gelatin silver print, 6 3/8 × 9 1/2 inches. Gift of Neelon Crawford, 2015.49.68.